"[T]o bargain collectively is the performance of the mutual obligation of the employer and the representative of the employees to meet at reasonable times and confer in good faith with respect to wages, hours, and other terms and conditions of employment, or the negotiation of an agreement, or any question arising under the agreement, and the execution of a written contract, ordinance, or resolution incorporating any agreement reached if requested by either party, but this obligation does not compel either party to agree to a proposal or require the making of a concession." "The primary obligation placed upon the parties in a collective bargaining setting is to meet and confer in good faith. The exact meaning of the duty to bargain in good faith has not been rigidly defined in the case law. Rather, the courts look to the overall conduct of a party to determine if it has actively engaged in the bargaining process with an open mind and a sincere desire to reach an agreement. … The law does not mandate that the parties ultimately reach agreement, nor does it dictate the substance of the terms on which the parties manifest such an attitude and conduct that will be conducive to reaching an agreement." 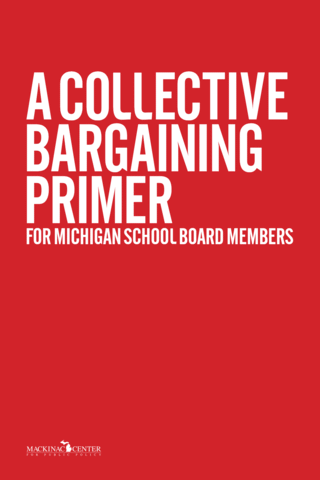 While good faith is at the heart of collective bargaining, it is not always an easy concept to apply. Determining whether a party is acting in good faith is complicated, as it involves the proposals made by the parties, the procedures they followed and the manner of their negotiating. Thus, courts will look to the totality of the circumstances in determining whether a party has circumvented its obligation to bargain and reach an agreement.